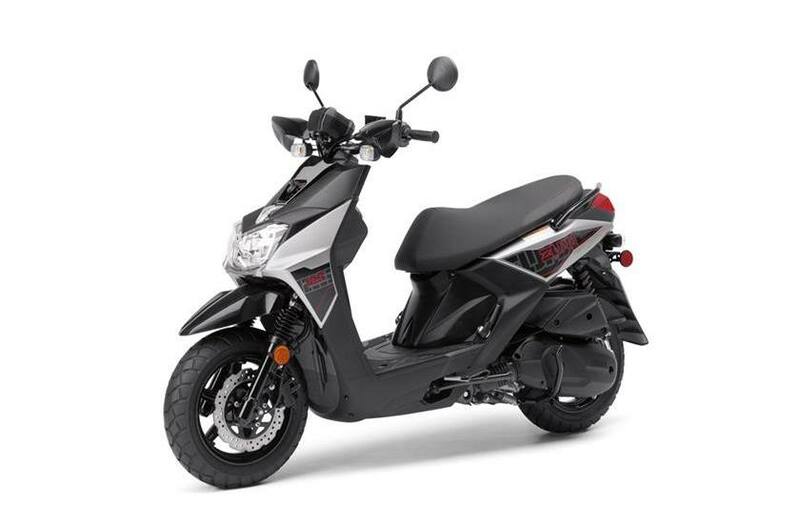 Rugged, Modern Design: Beneath the sleek styling, the Zuma 125 is built around a strong steel frame with fat, aggressive tires on cast aluminum wheels, tough suspension, and protective off-road-style brush deflectors and fork tube boots. This scooter boasts capability on roads of all sorts, with plenty of attitude for your daily commute. 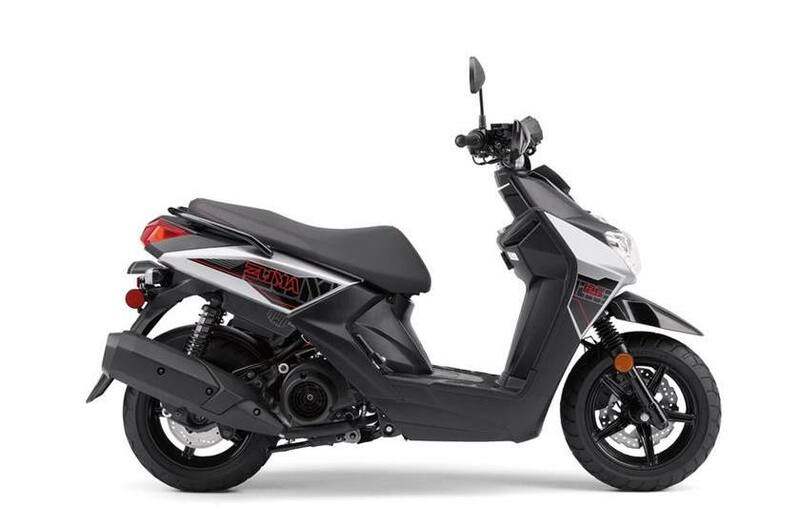 Potent Fuel Injected Engine: Powering the Zuma 125 is a compact 125cc 4-stroke engine with 4 valves, a 10:1 compression ratio, ceramic-composite cylinder liner, and electronic fuel injection—giving this scooter modern reliability and economical performance. With an amazing 103 mpg* and a 1.7- gallon fuel tank, you get plenty of range, too. 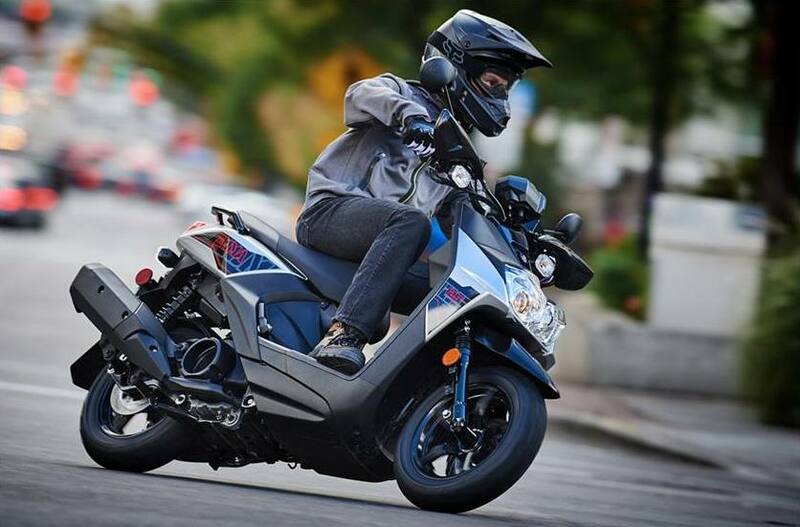 Roomy, Step-Through Ergonomics: There’s room for two atop the Zuma 125's seat, and lots of locking storage beneath it. The step-through floorboards making getting on and off a breeze, too. Potent Fuel Injected Engine: Zuma 125’s fuel-injected, 125cc single cylinder, 4-stroke engine pumps out lots of power for its size, using an SOHC 4-valve head with 10:1 compression ratio and ceramic-composite cylinder plating. Fuel injection provides the optimal fuel mixture for varying conditions, and that means easy cold starts, too. 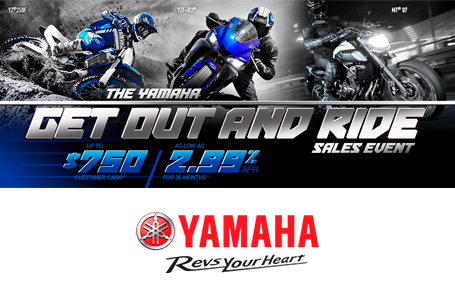 High Quality Braking: 245mm hydraulic front disc and 200mm rear disc brakes provide plenty of stopping power, while the wave-type front rotor design adds cutting-edge style. L x W x H: 75.2 in. x 30.1 in. x 44.3 in. Rake (Castor Angle): 27.0 deg. Maximum Ground Clearance: 4.9 in.